As I told Sandra Smith this morning, tax reform is must-pass legislation. Our plan is about bigger paychecks, fairer taxes, and more jobs. It’s a time for action — this is our time to get people back to work, create jobs, and grow opportunities for everyone in this country. I am committed to getting reform done this year. 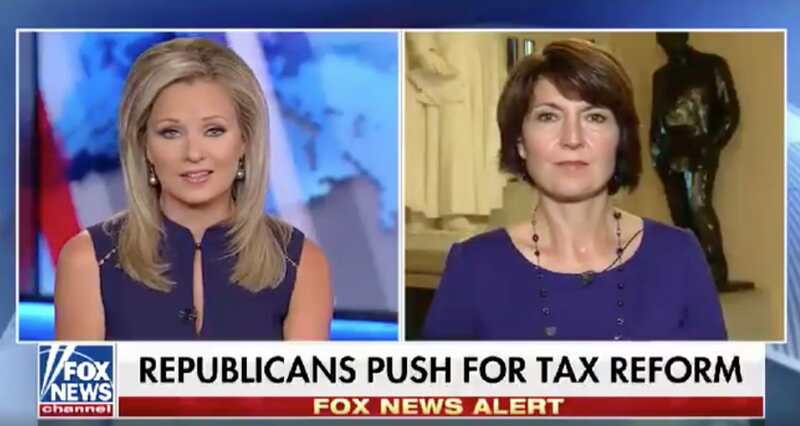 As I told Sandra Smith this morning, tax reform is must-pass legislation. Our plan is about bigger paychecks, fairer taxes, and more jobs. It’s a time for action — this is our time to get people back to work, create jobs, and grow opportunities for everyone in this country. I am committed to getting reform done this year.